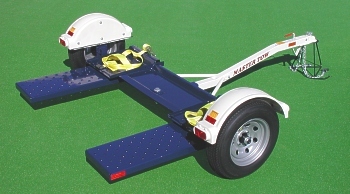 2017 Master Tow Dolly Model 80THD. Biggest one you can get! Width is bigger Maximum gross weight for vehicle towed is 4900lbs! Only one new and one used left! Call 402-238-3330 Or more information!